I had to share these giveaways with you. Especially the first one. 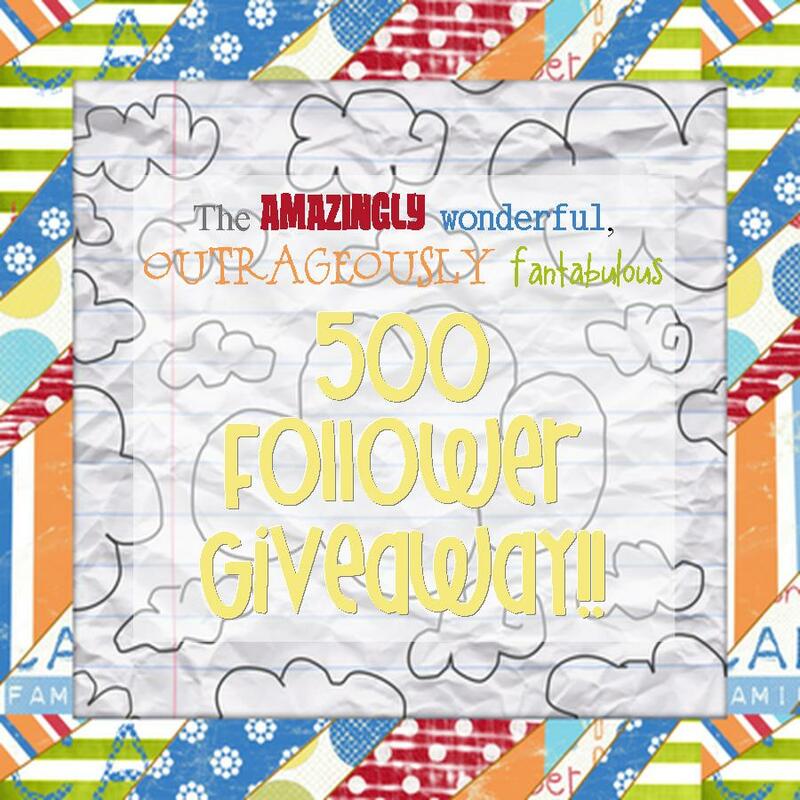 She is giving away tons of goodies and celebrating 500 followers in 3 short months. The great thing about this giveaway is that there will be multiple winners. Not just one! I love it! 2. This blog is celebrating 1,000 followers! This is a MEGA giveaway. There will only be 3 winners but each winner will win tons! Visit the site here. 3. Here is another giveaway at Just Wild about Teaching. Go here to jump directly to the giveaway! Thanks for visit the Corner; I am adding you to my bogroll. Living in TX now, I can't imagine leaving Austin but . . .I admire your spirit of adventure and I LOVE the east coast so I know you'll rock this experience!